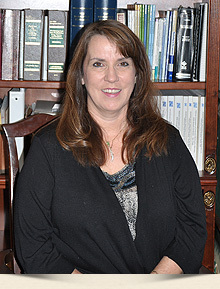 Eileen Laroche is the senior Paralegal and has worked at LaRoche Law for 12 years. She has been a speaker at the NACBA National Conventions instructing attorneys and paralegals on bankruptcy issues. Eileen is very knowledgeable and experienced in bankruptcy, foreclosure defense and loan modifications.